Meanwhile, sit back, relax and explore our top 10 Airbnbs! Explore this two bedroom house in Highbury with a large living area, quirky decor and with great access to Central London so you can explore London easily. This stunning one bedroom flat in Chiswick offers a cosy flat with a balcony and concierge service, in a great location close to bars and restaurants and transport links. This three bedroom home is perfect for a family visiting London. Sat in leafy Nunhead you can relax in the garden with a BBQ or head into Central London in 15 minutes. This three bedroom flat in Clapham is a great place to experience London life. Relax at the Airbnb on the roof terrace or if you want to explore the local area, head to Nortcote Road. Explore this one bedroom home just minutes from Arsenal Underground Station. 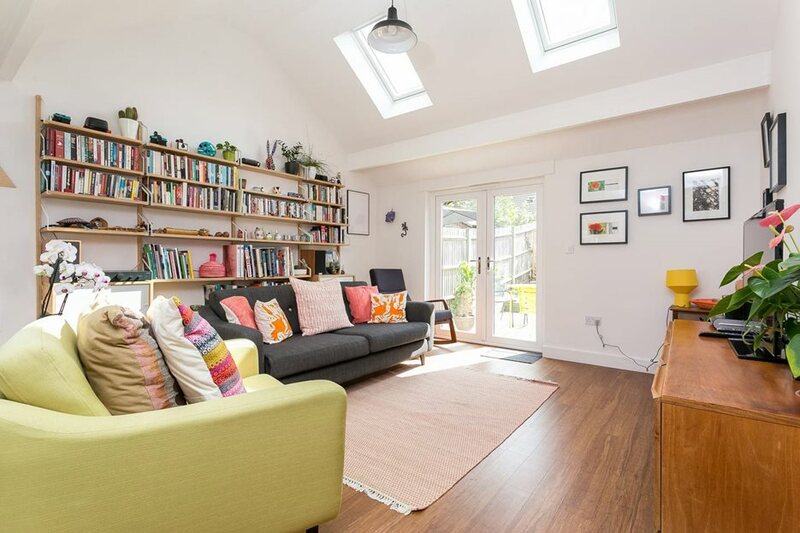 The well-presented flat offers a cosy living room and a garden. 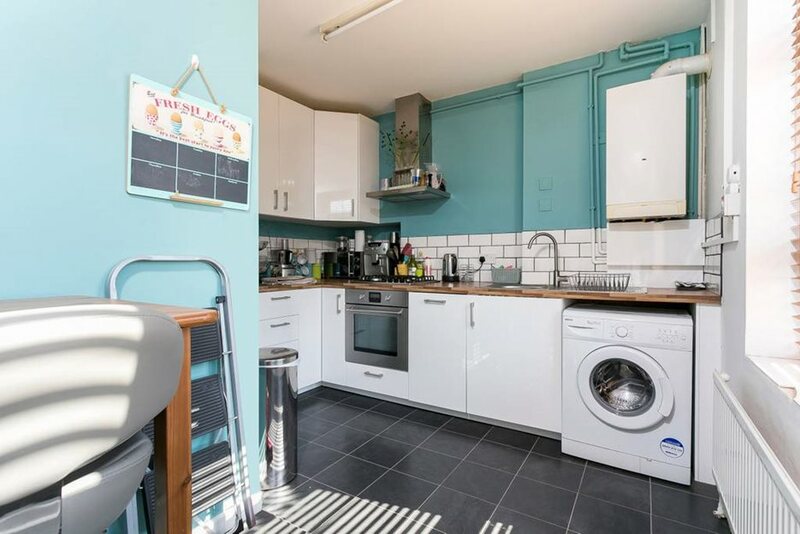 In the heart of the Hackney Downs, this lovely two bedroom flat has great reviews. Just 15 minutes out of Liverpool Street, you're well placed for getting into London too. Looking for an Airbnb in West London? This two bedroom flat offers proximity to Central London, Gatwick Airport and sits you in a great position to get into, out of and around London easily. This four bedroom pad in Fulham takes up to seven guests, perfect for a larger group travelling to London. Decorated beautifully throughout, the property also offers a garden and roof terrace! In the heart of Clapham sits this one bed flat. Just five minutes' walk from the station, you can get into Central London easily or discover the buzzing local areas of Clapham or Brixton. Want to find out more about becoming an Airbnb Host? Contact our team for more information by calling 020 7099 4000 or email airbnb@portico.com today. !